Assistive Technology Program Specialist Visits South Dakota! On Day One, we toured the DakotaLink Demonstration Center in Rapid City, made a quick stop at Mount Rushmore (The Shrine of Democracy), and finished the day in Sturgis having a conversation with Dr. Joe Hauge, executive director of Black Hills Special Services Cooperative in Sturgis, Lead agency for the SD As-sistive Technology Program, DakotaLink.  Dan Rounds from the Transition Liaison Services Project, who’s mission is to enable students with disabilities to reach their maximum potential in their transition from high school to the adult world.  Tim Neyhart, Director of Disability Rights South Dakota, South Dakota’s des-ignated protection and advocacy (P&A) system.  Shelly Pfaff, Director of the South Dakota Coalition of Citizens with Disabili-ties.  Eric Weiss, Director, Bernie Grimme, Assistant Director, and Rhonda Wil-liams, Program Specialist within the Division of Rehabilitation Services. DRS is DakotaLink’s oversight division within South Dakota’s AT Program Lead Agency, the Department of Human Services.  Gaye Mattke, Director of the SD Services to the Blind and visually Impaired. Yelp is a local-search ser-vice powered by a crowd-sourced review forum. Upon opening the app, users immediately see recommendations for restaurants nearby and can also search for popu-lar review categories such as movers, pet groomers, dry cleaning and more. Yelp could be individuals in transition as well as anyone new to or visiting an area who would like to see reviews about a particular restau-rant or service. On Day three we started the day in Sioux Falls with a visit to the DakotaLink Demonstration Center that shares space with the South Dakota Rehabilitation center for the Blind. Dawn Backer, Rehabili-tation Center Director, led Robert on a tour of the facility sharing the variety of learning environments and services provided. This was followed by a listening session with DakotaLink’s Sioux Falls Demo Center Staff. We moved on to a lunch meeting hosted by Matt Cain, Director of Independent Living Choices, South Dakota’s largest Independent Living Center. Providing services throughout Eastern South Dakota. Matt was able to share concerns regarding Independent living and the use of Assistive Technology to keep older individuals living in their homes. We ended the day with a visit to the MERR (Medical Equipment Re-use and Recycling Program) pilot site. Robert was given a tour of the facility and discussed reuse issues with the Staff. For additional and ongoing DakotaLink News like and follow our FaceBook Page. Visit and Like our page HERE! easily see where they spend their money each month. The DakotaLInk Assistive Technology Loan Fund offers low-interest, extended term loans to provide individuals with disabilities in South Dakota a financing option specifically designed to purchase assistive technology equipment and devices, home access improve-ments or vehicle access modifications. 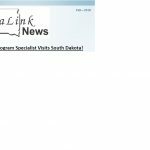 Individuals with disabilities in South Dakota and family members may apply for loans to purchase wheelchairs, electric scooters, hearing aids, augmentative communication devices, electronic print enlarging devices and for other equipment made for people with disabili-ties. 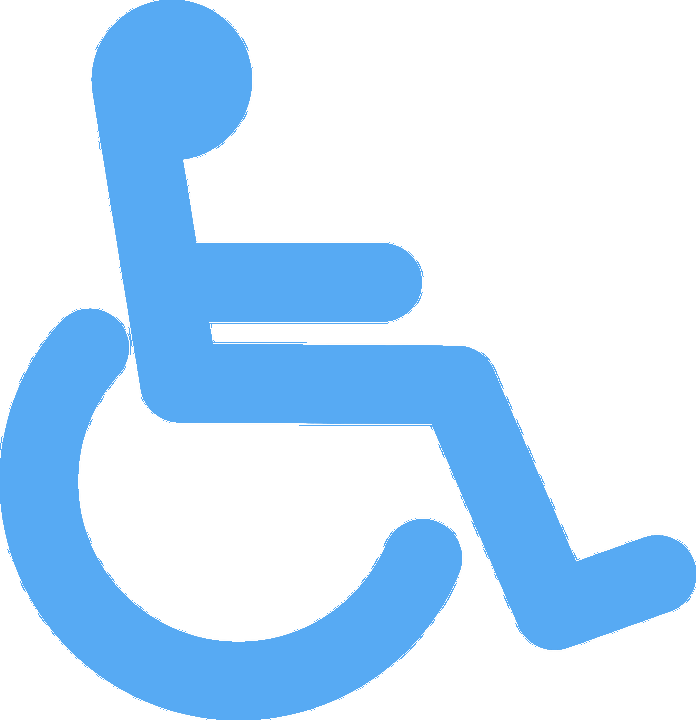 People may get loans for disability-related changes to motor vehicles such as wheelchair lifts, ramps, or hand controls. We offer financing for accessible equipment on new or used vehicles, up to $20,000. A mobility vendor can help with breaking out the cost difference between the vehicle itself and the cost value of the components that make the vehicle acces-sible. Documentation that explains the disability for the person needing the assistive technology. A document listing what you are buying, the cost, and the place you will buy it. A copy of a state identification card or driver’s license for everyone on the loan.